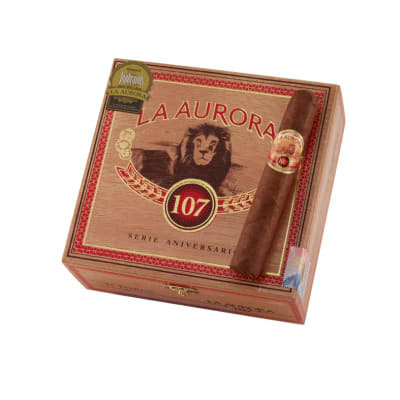 On the 107th year of existence of the Tabacalera La Aurora you find the La Aurora 107 cigars. 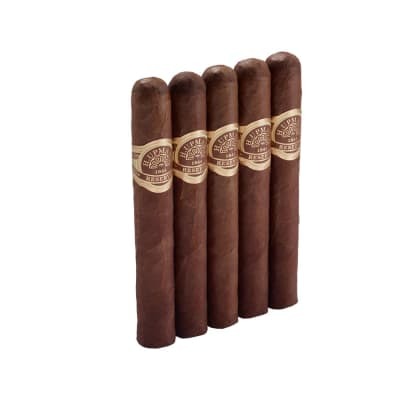 Blended by Guillermo Leon, select Nicaraguan and Dominican long-fillers with a Dominican binder all wrapped in beautiful Ecuadorian grown leaf. I picked up two at my local lounge because they were on the BOGO table. 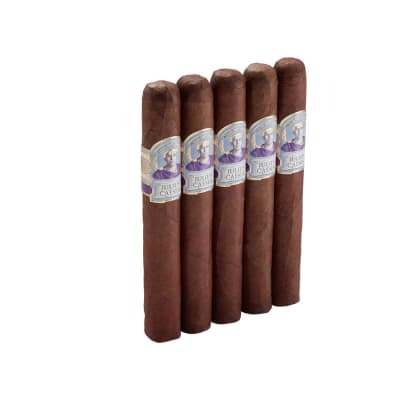 I passed them up many times not knowing anything about the La Aurora brand. The BOGO table is a new feature at our lounge they installed it to move out product that does not sell.After smoking my first 107 I went back to buy more at half price. What a find! How could it be? 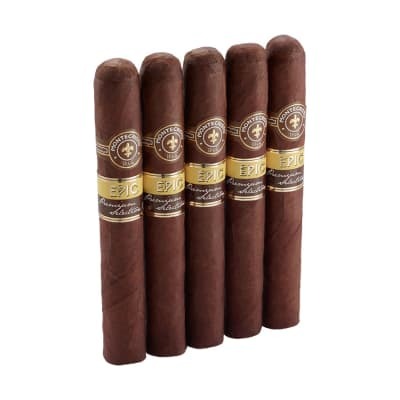 These cigars do not sell? Thank goodness for the BOGO table otherwise I would have missed this great smoke! I m not going to try and walk you through every inch of the smoke experience. 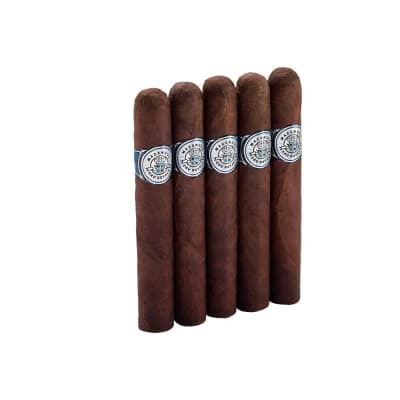 I am not a pretentious aficionado or a wannabe-nado I m an artist and a guy who likes a great smoke at a great price. So here goes my first reveiw of anything online.I pulled the 107 from the humidor it looked beautiful. The cigar s wrapper had the look of leather, lightly oiled, and varied in color like my favorite chair.I cut it clean, toasted the foot, fired it up, and began a relaxing 1.25 hr. burn, with tastes of tobbacco, slight pepper, honey, hay, caramel, light cocao. The smoke s sweetness intensified with time. The draw was perfect. The burn almost perfect. The ash was tight and over two inches at one point. The smoke was abundant and made nice rings. That,s it... I loved this cigar. Hope they have more on the BOGO table.